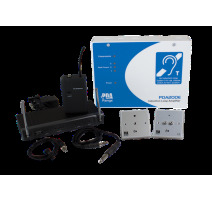 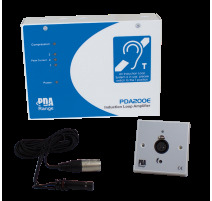 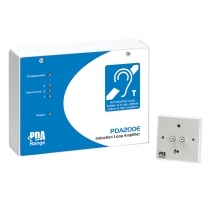 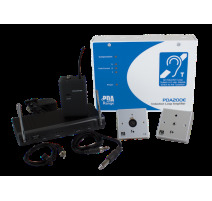 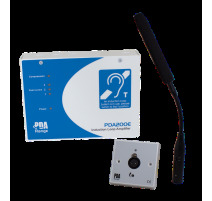 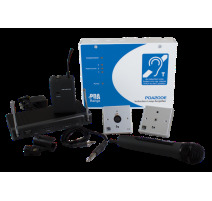 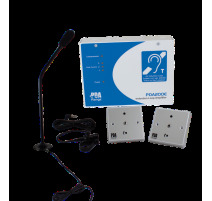 Powerful and very cost-effective, C-TEC's popular wall-mounting PDA200E amplifier is suitable for virtually any 200m2 application and available in a far-reaching range of kit formats for churches, waiting rooms, health and fitness suites, TV lounges, retail units and more. 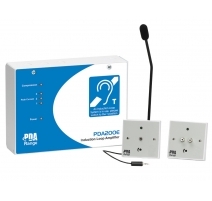 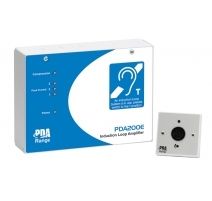 With its straightforward internal screw connectors, the PDA200E can be fitted by any competent electrician. 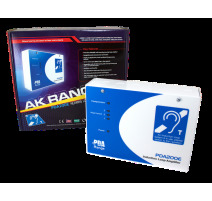 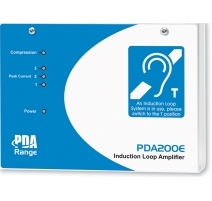 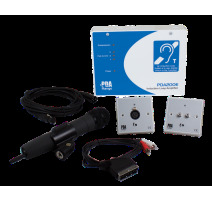 200m sq Hearing Loop Systems (AK range) There are 11 products.